As we all know, budgeting often comes down to the smallest and obscurest of things. There are opportunities to save in every aspect of your life at home and, while it may not seem like a particularly damaging expense to worry about, the security of your home computer is an area in which you can save as much as £40 or £50 a year. The market is full of computer security packages that can cost you such a fee, but it is not always necessary to shell out to protect your PC or laptop. There is an abundance of free software out there that will help keep harmful viruses away from your computer. AVG Free – This software is very easy to use, auto-updates and offers on-going protection for your PC, which means that it will run in the background to block threats as and when they try to attack. AVG even has free antivirus software for Android Smartphones, too, so you can be covered everywhere you go. Avast! 7 – The basic free package protects against viruses and spyware and has the capacity to be accessed remotely, which means that you can ask a computer savvy friend of yours to set it all up for you from another computer. Avira Antivir – This software is easy to install and set-up, but a bit more technical to get the most out of it. 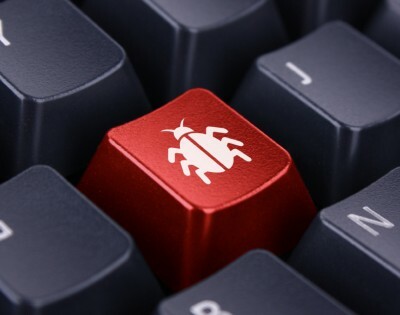 Nevertheless, it is really simple to manage the viruses with a one-click solution to most problems. It runs independently in the background, too, so you can continue on your money-saving quest across the internet while the software keeps a watchful eye out for you. Whichever software you opt for, you’ll get decent, although not completely comprehensive, protection for your PC. As stated above, most programmes will update automatically, but some only if you tell them to do so.